Finals season is just around the corner, and in order to prepare best for these, it is extremely helpful to create study guides. 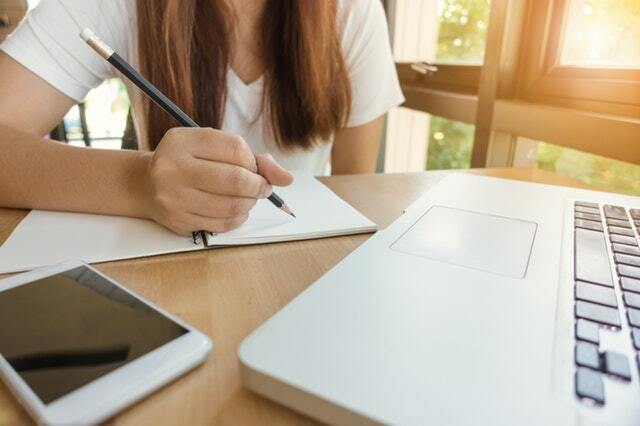 It is important to create the most appropriate study guide for your class, since each class may require a different approach for studying effectively. Helpful examples of making study guides can be including concept maps, branching diagrams, comparison charts, concept index cards, and drawing diagrams in your study guides. All these methods include a very visual view of making study guides, which is quite effective. To get more information on how to make these different type of visual study guides, check out this link.